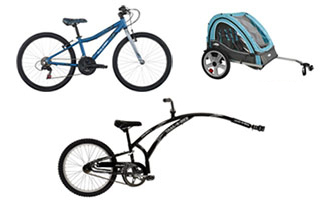 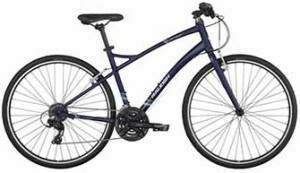 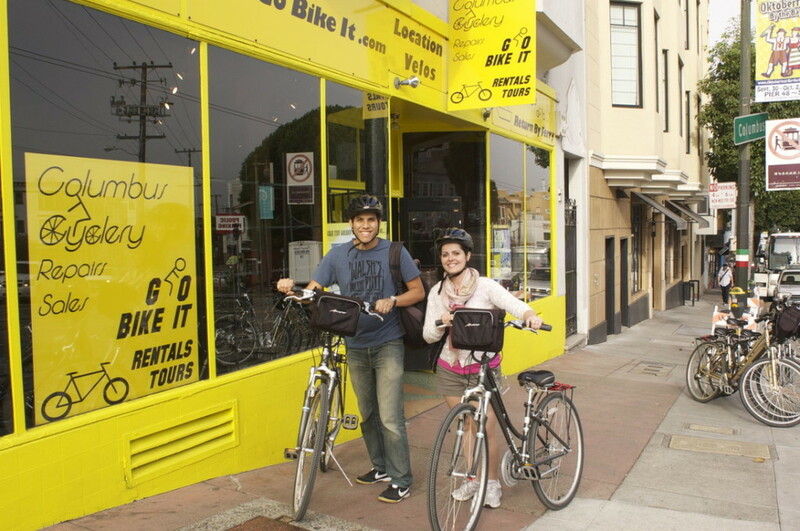 You can choose to reserve your bike using our online rental form. 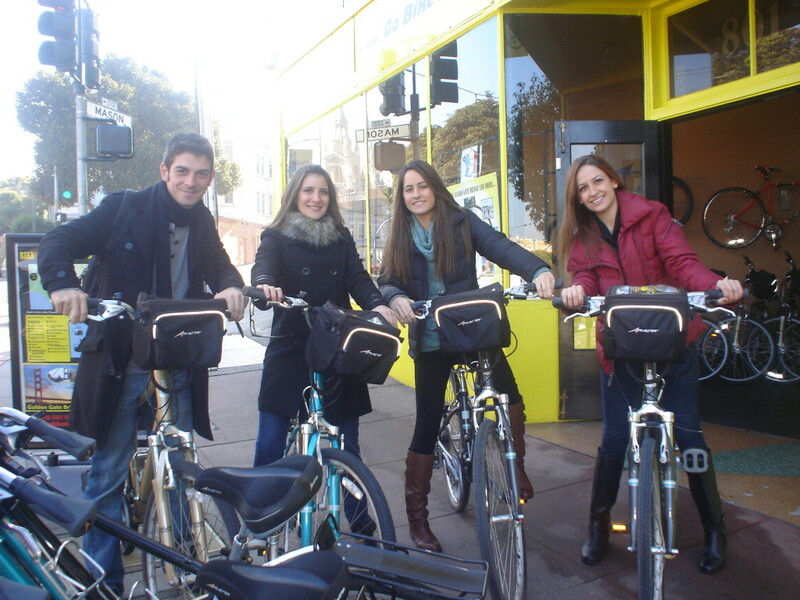 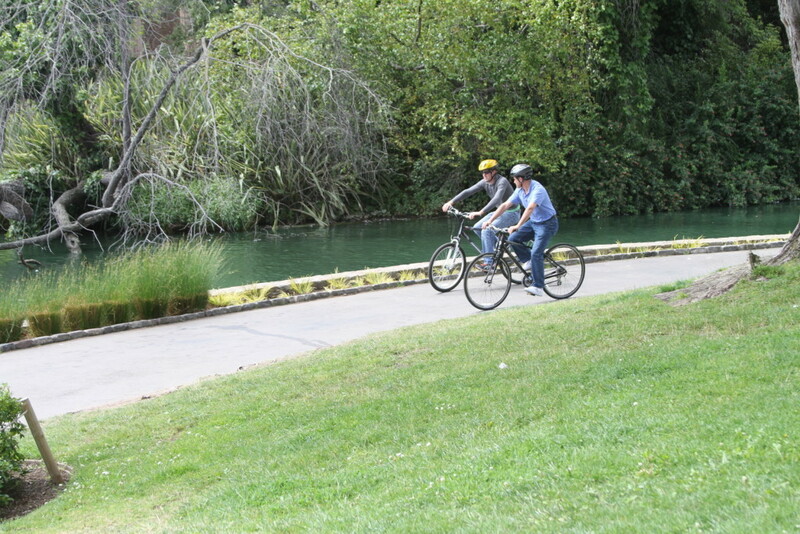 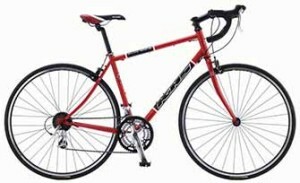 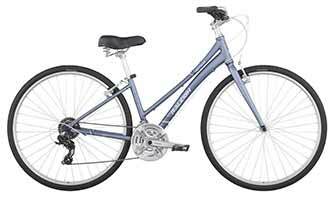 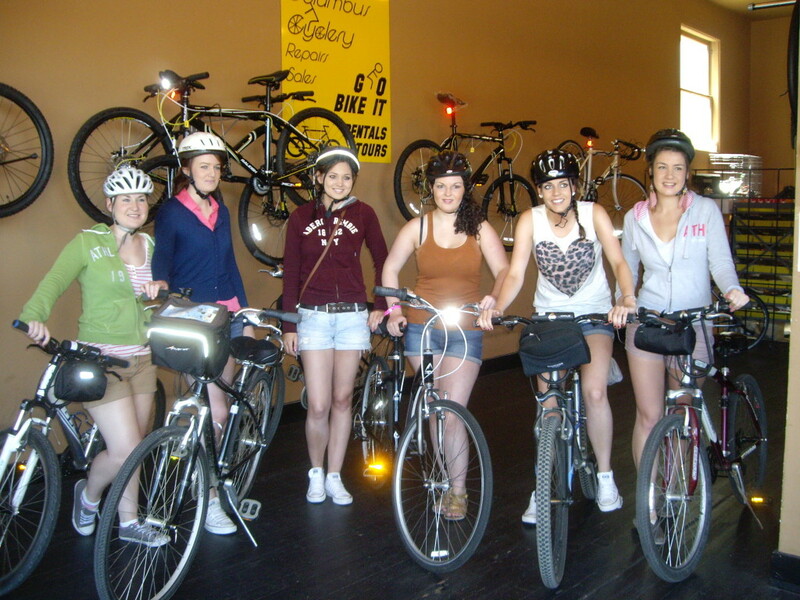 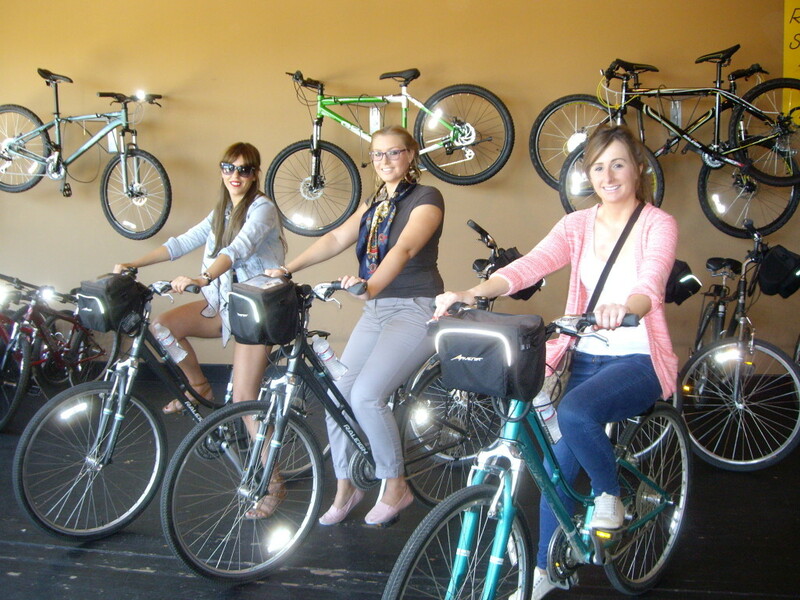 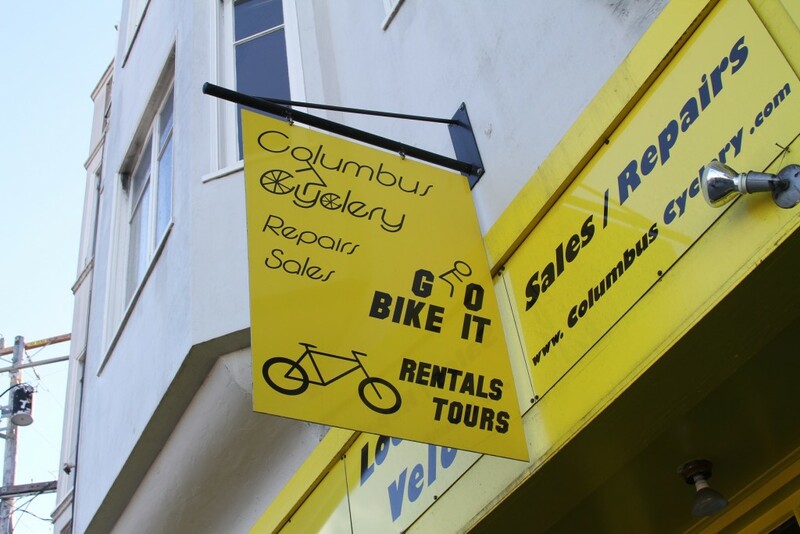 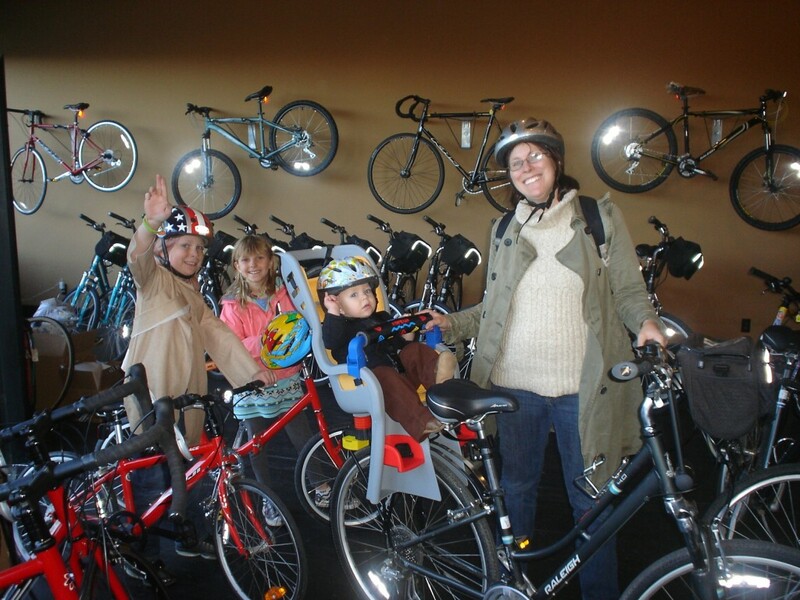 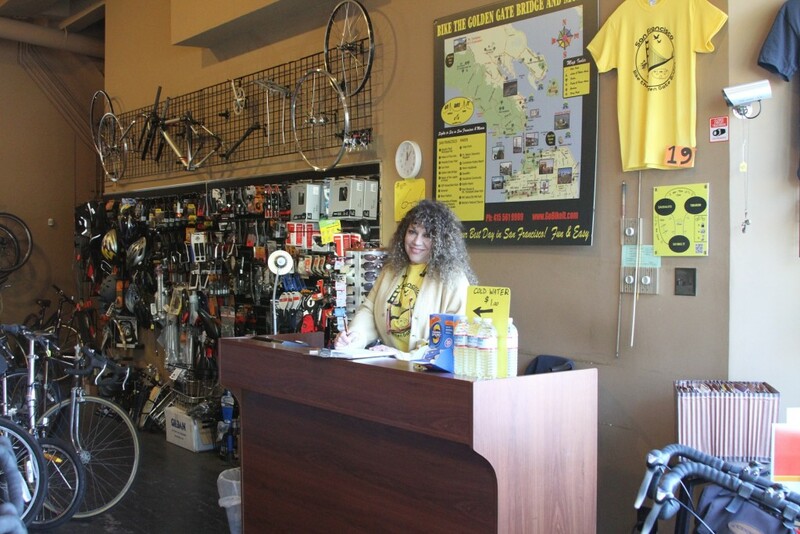 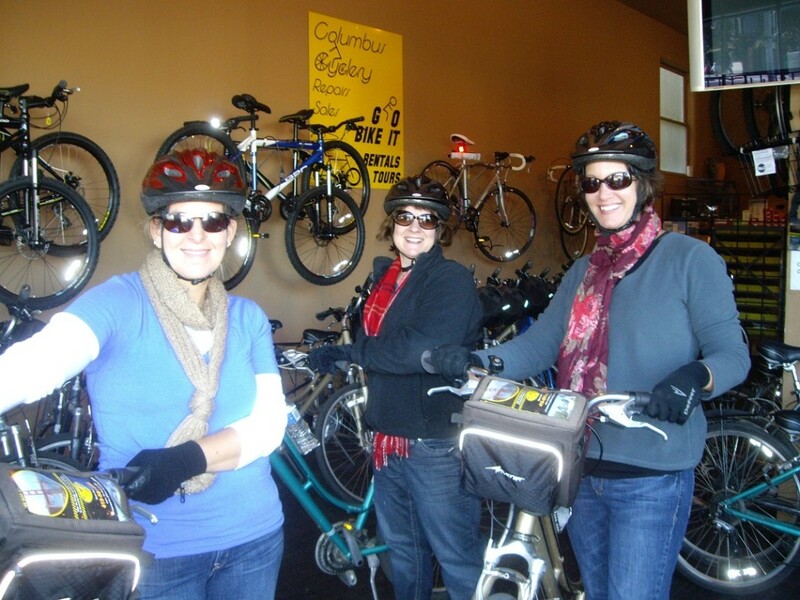 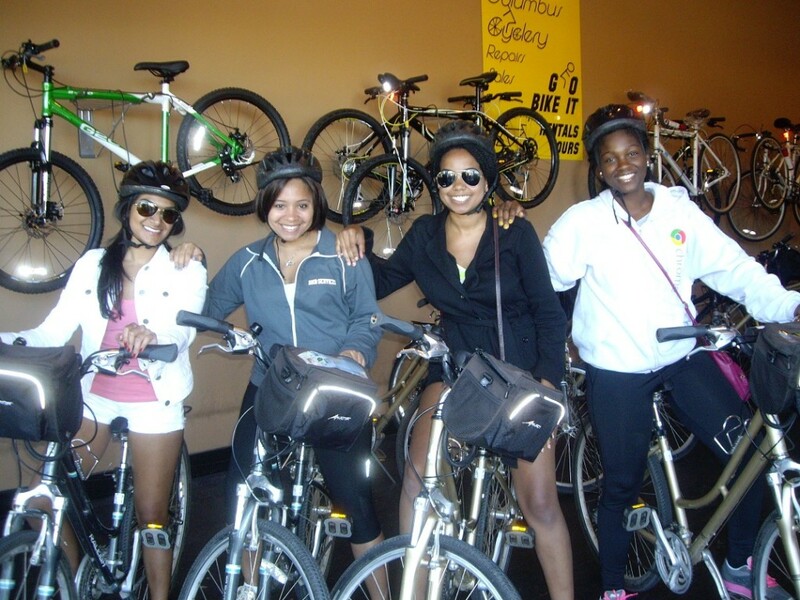 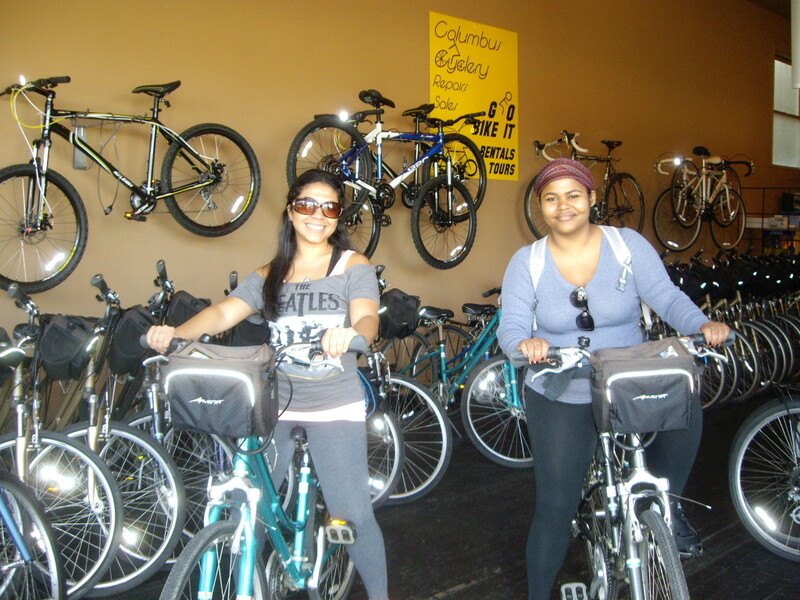 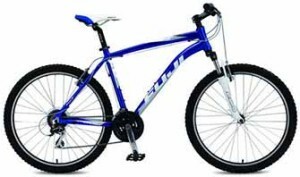 Or walk in anytime during our business hours to rent your bike. 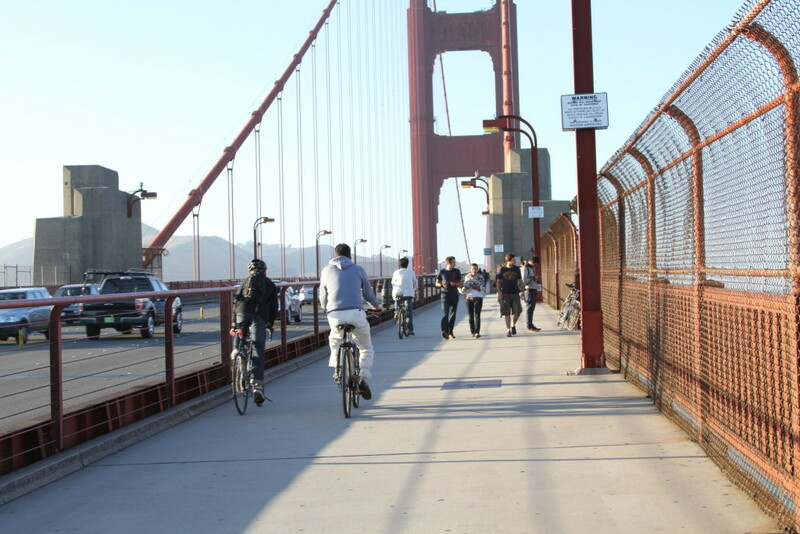 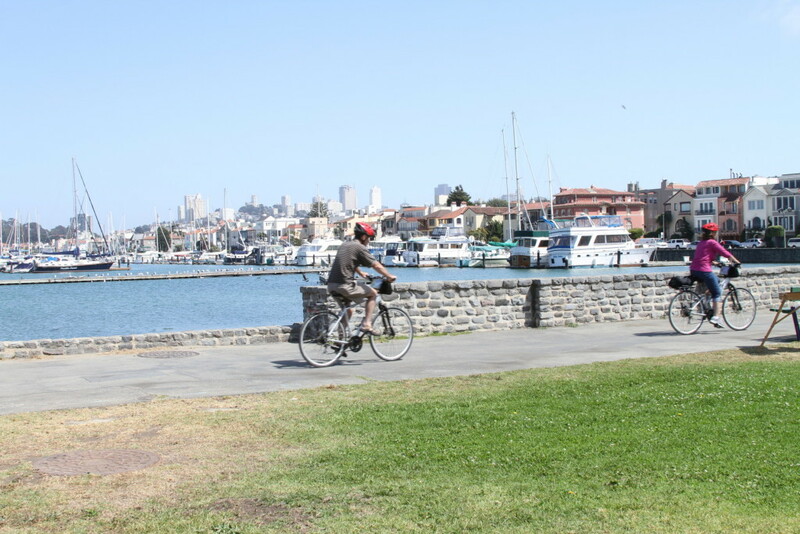 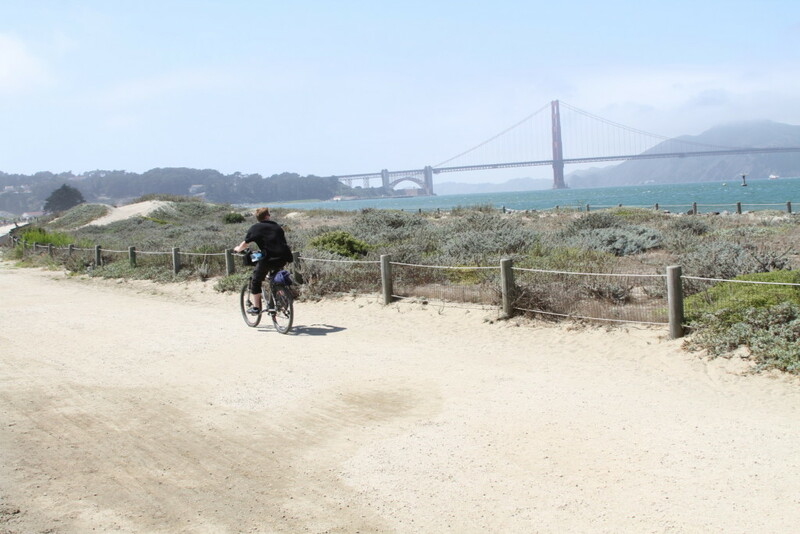 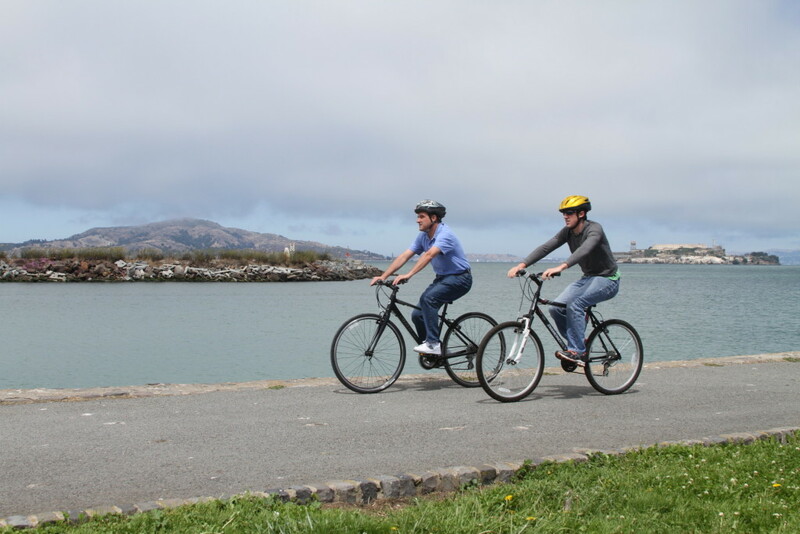 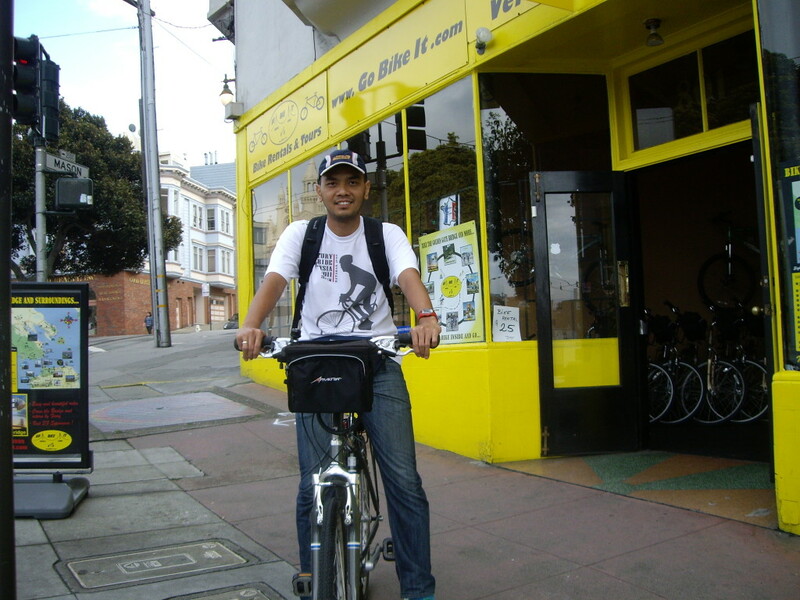 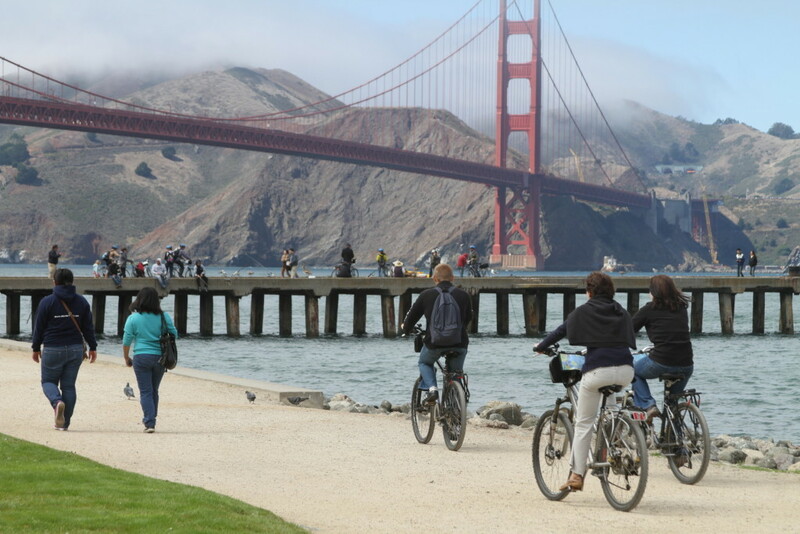 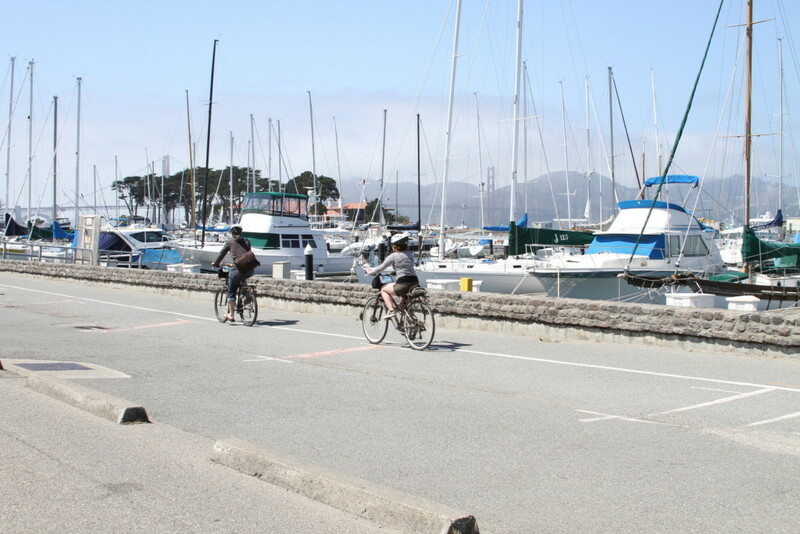 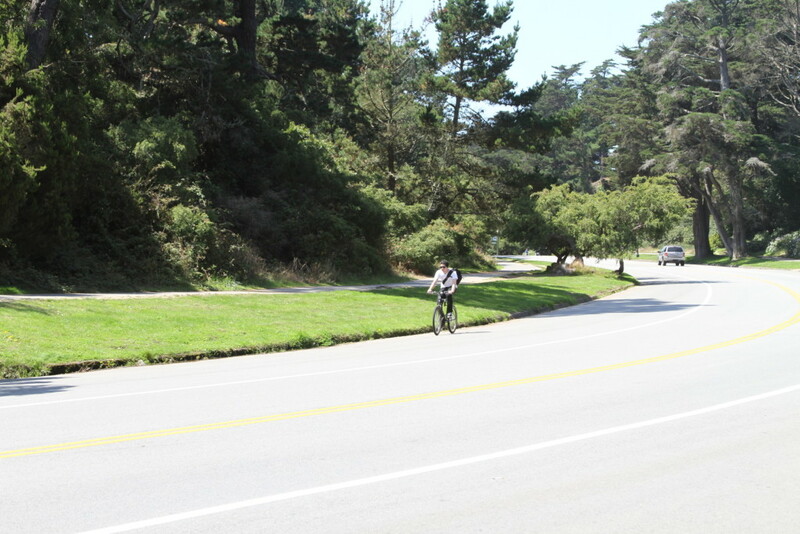 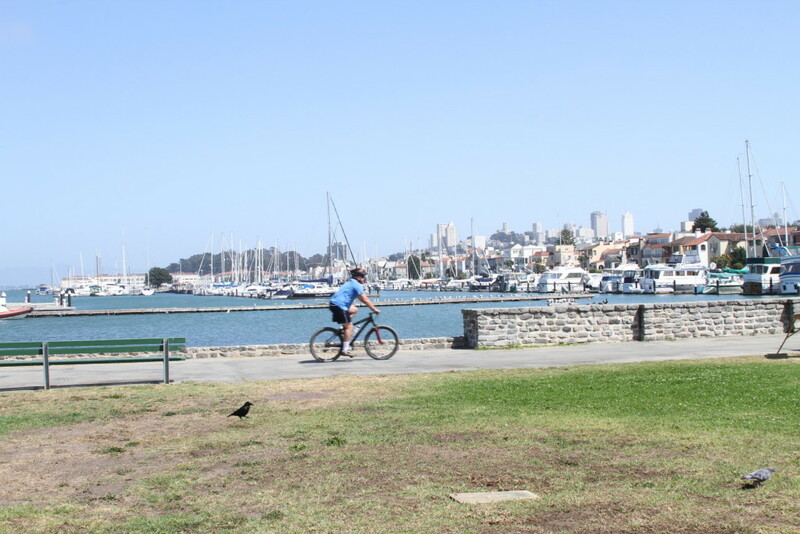 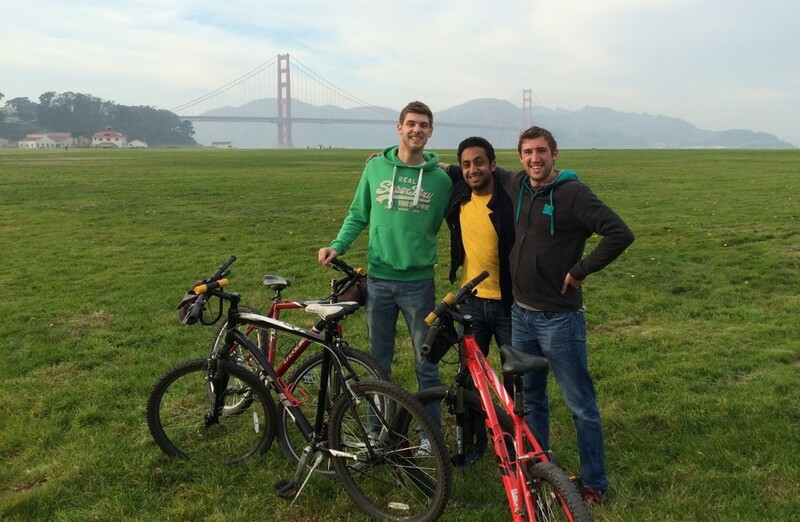 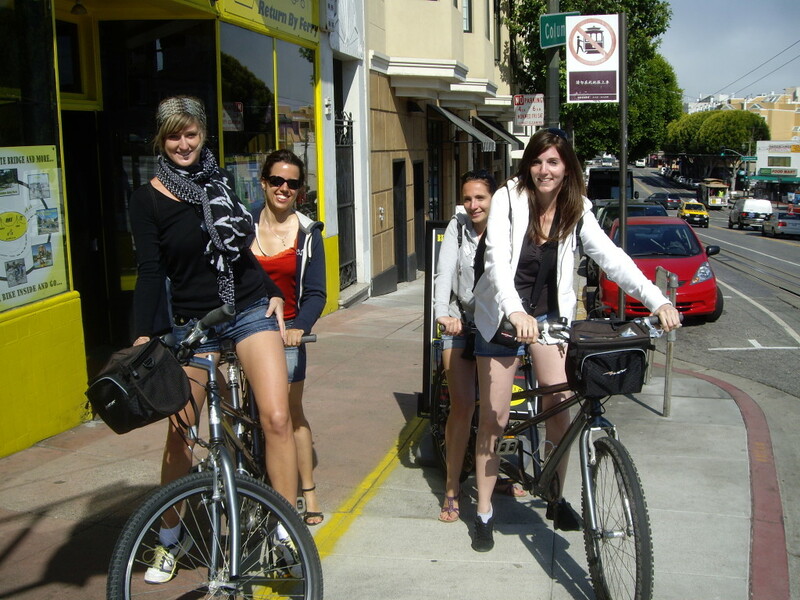 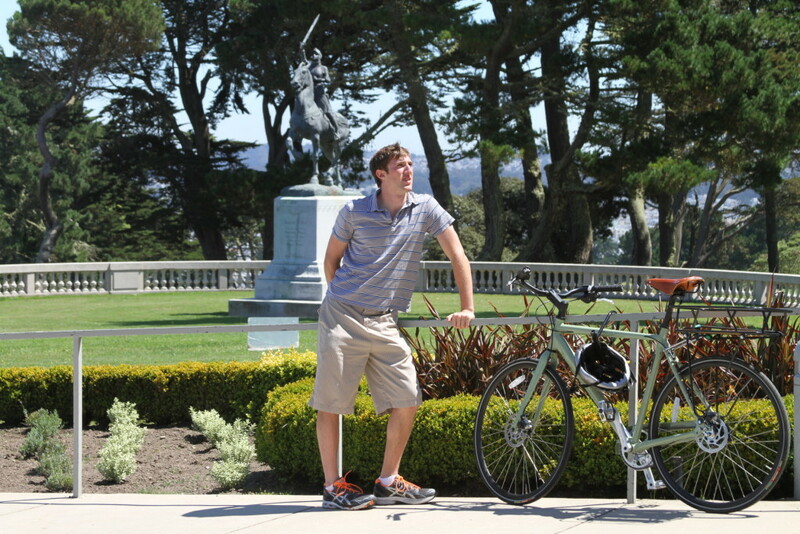 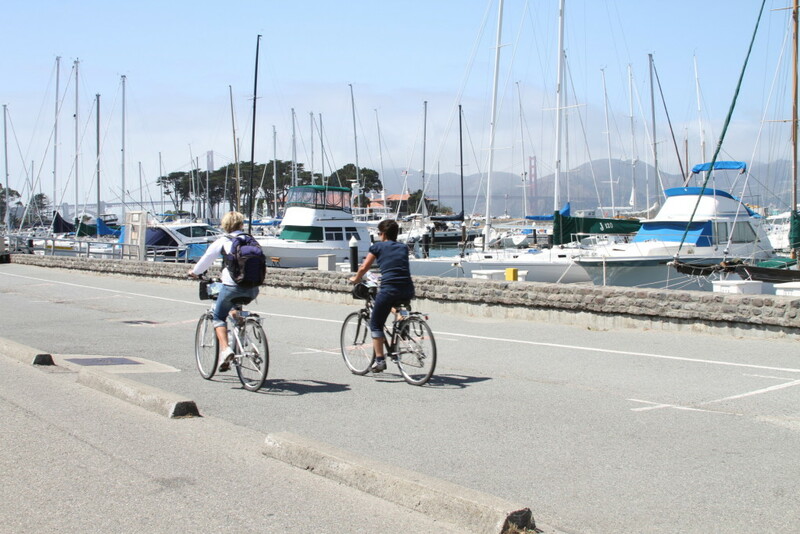 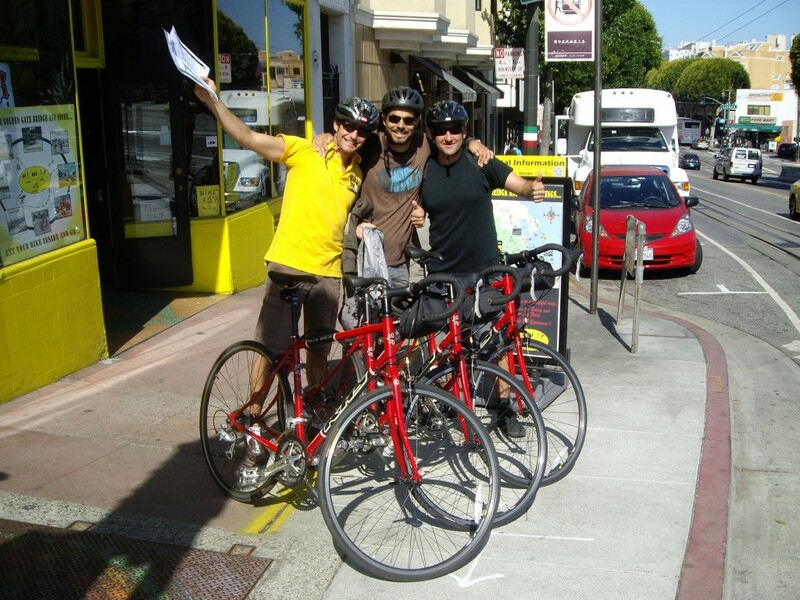 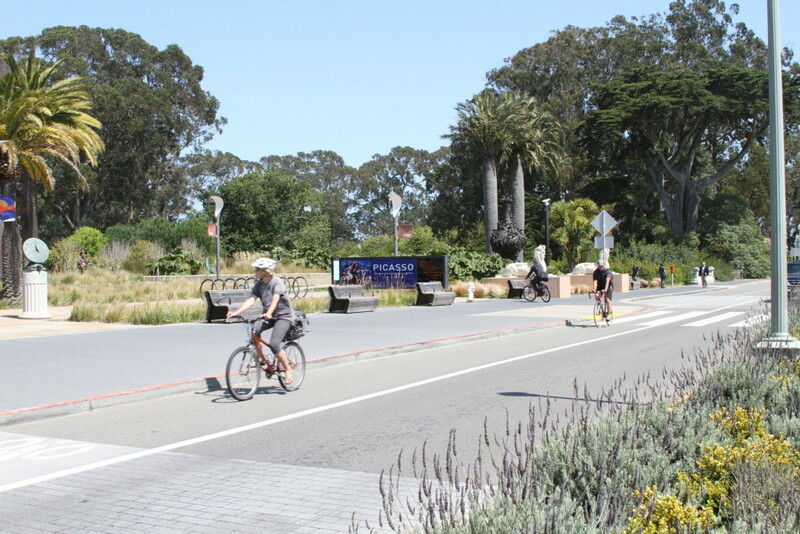 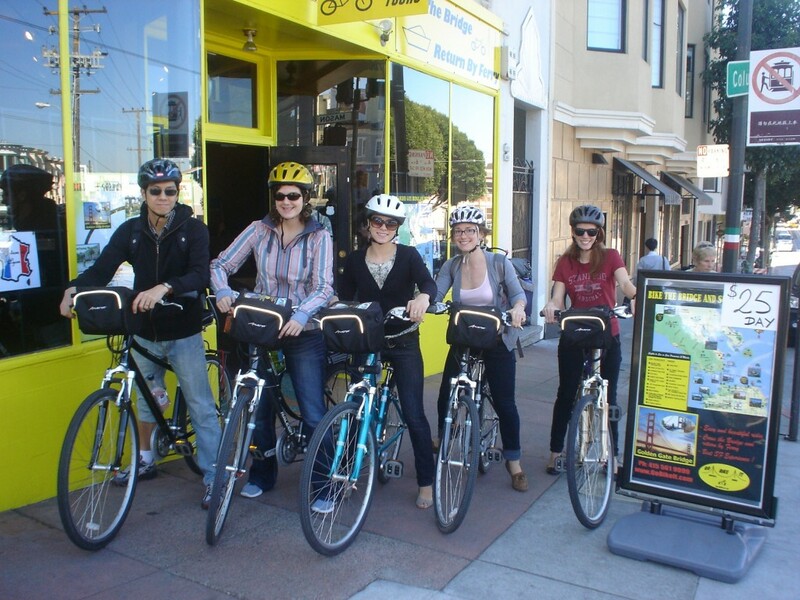 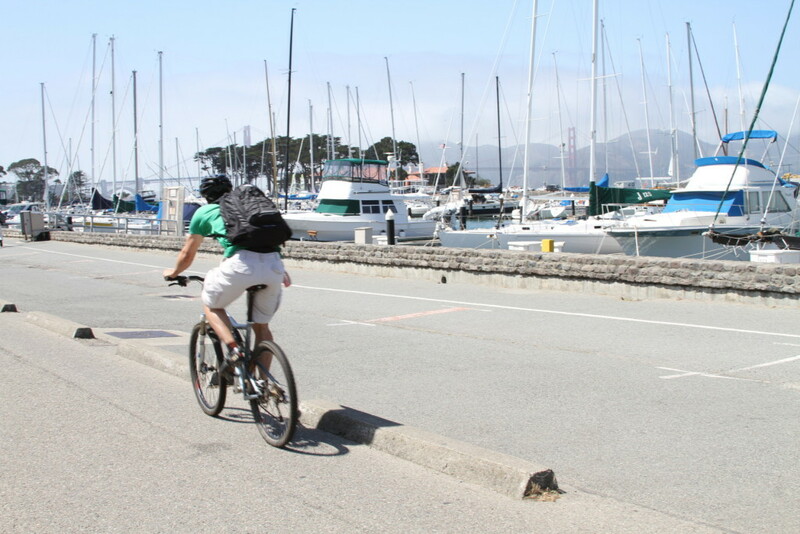 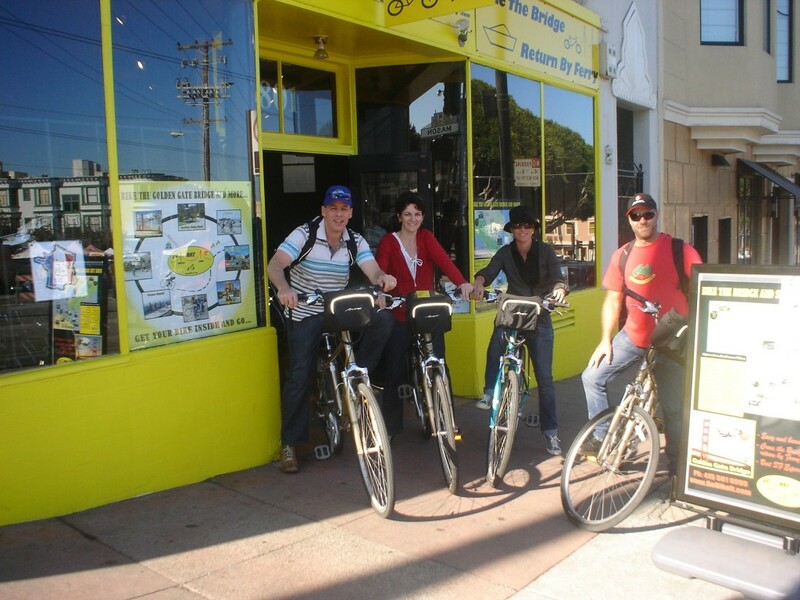 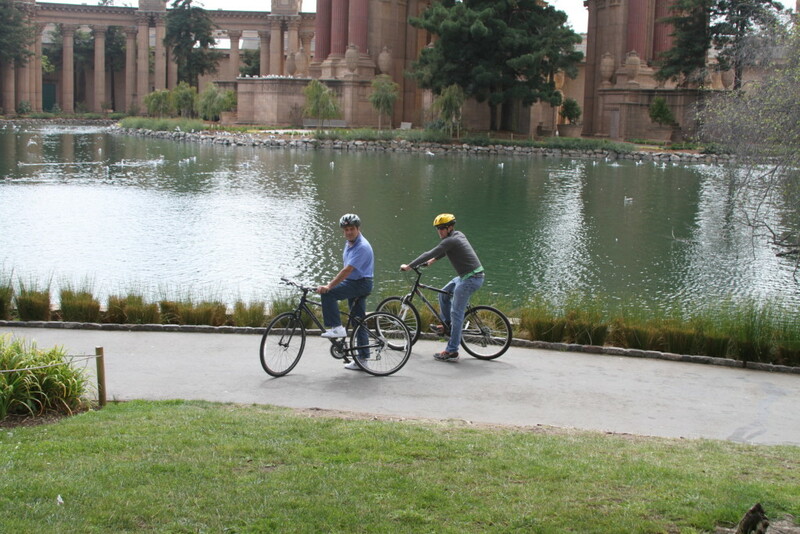 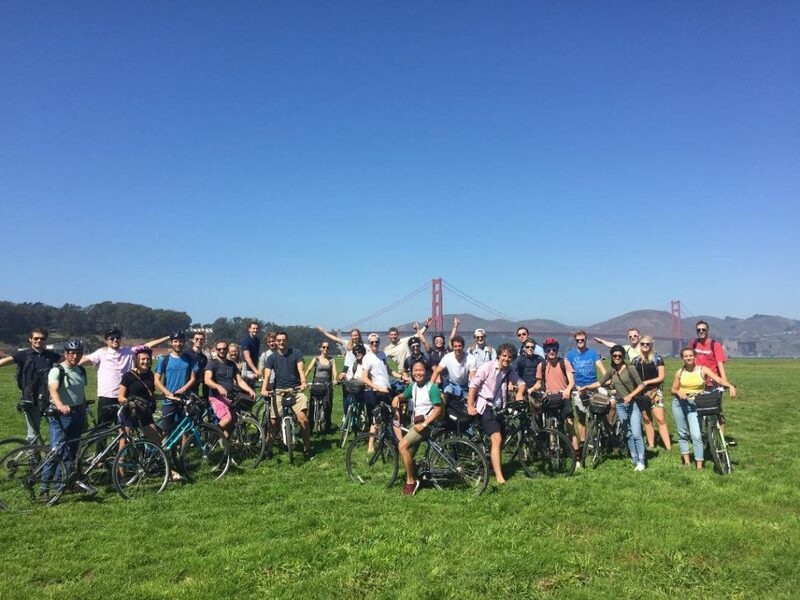 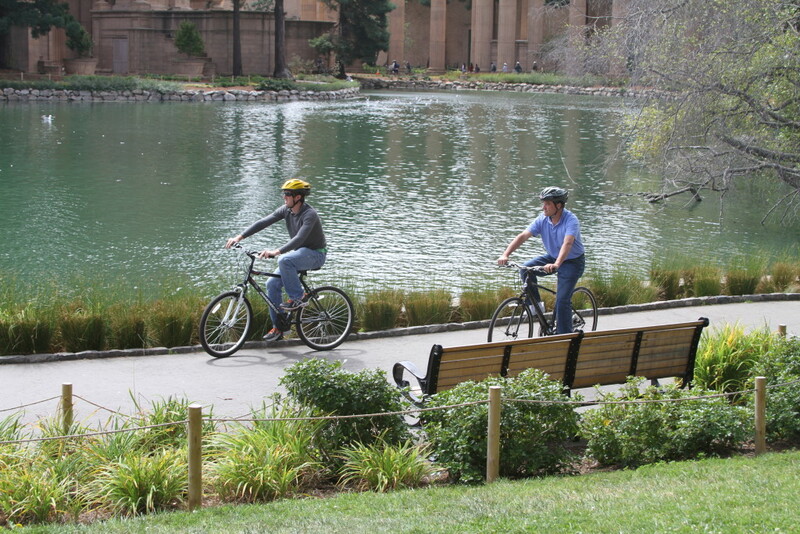 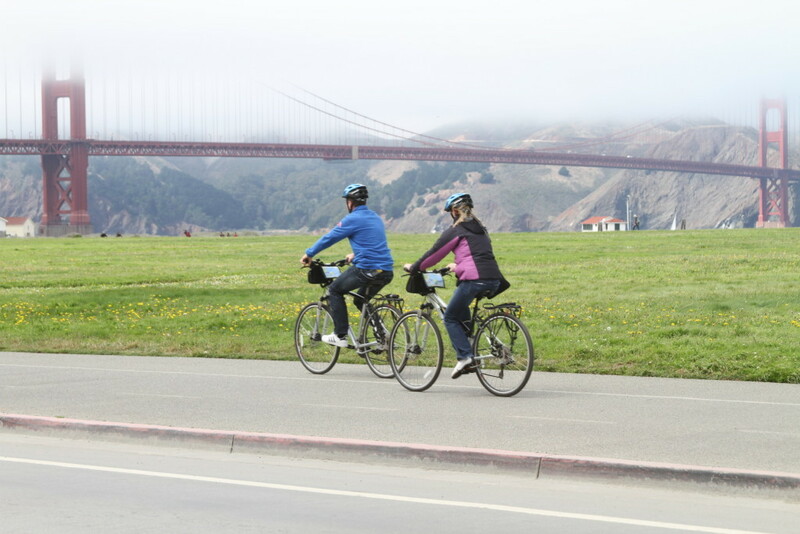 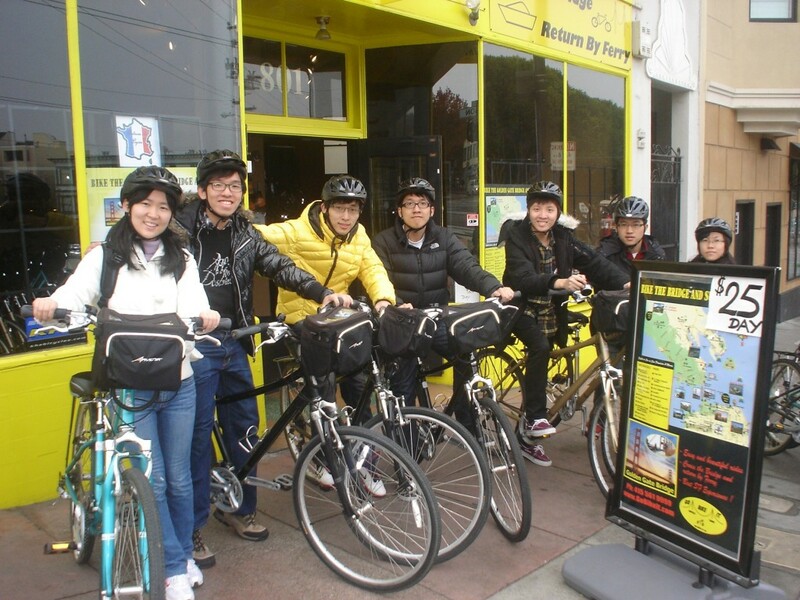 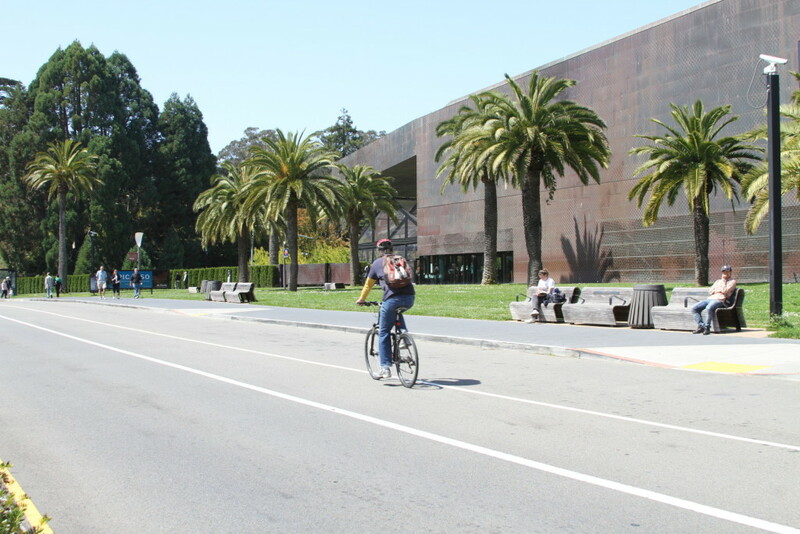 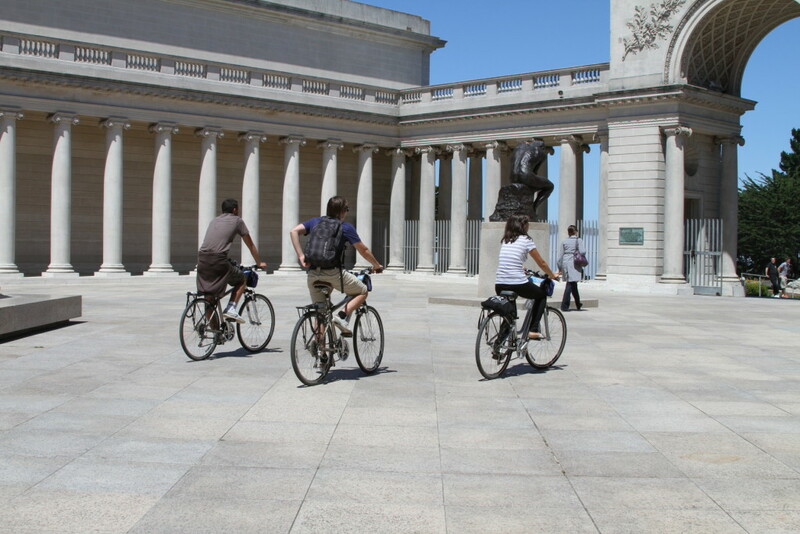 You’ll be set up in no time and equipped to ride through beautiful San Francisco and beyond! 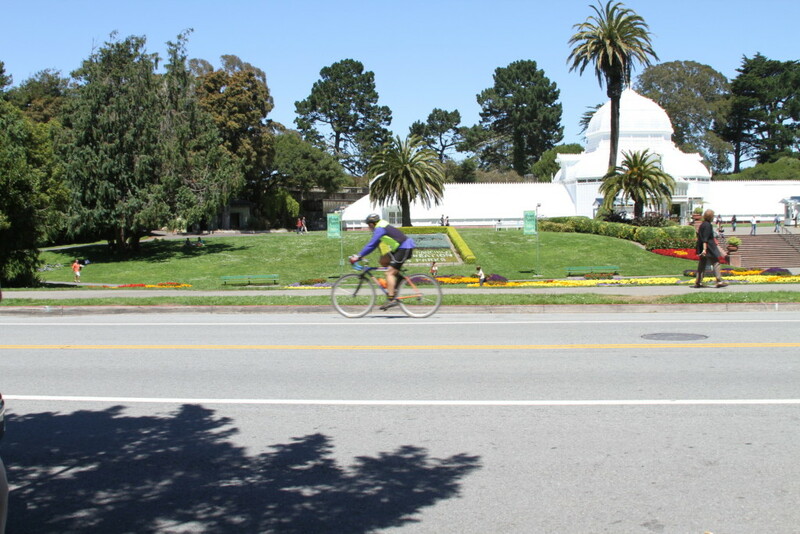 the Speedway Meadows – home of the close to 2 decades – Hardly Strictly Bluegrass festival . 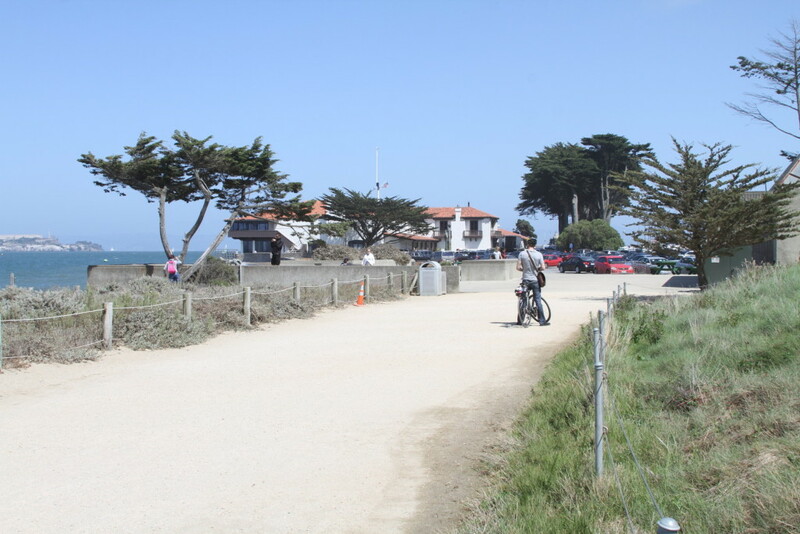 Finally at the end of the park, 4.8 miles – east to west, lies the glorious Pacific Ocean where surfers brave the tumultuous mix of rip tides. 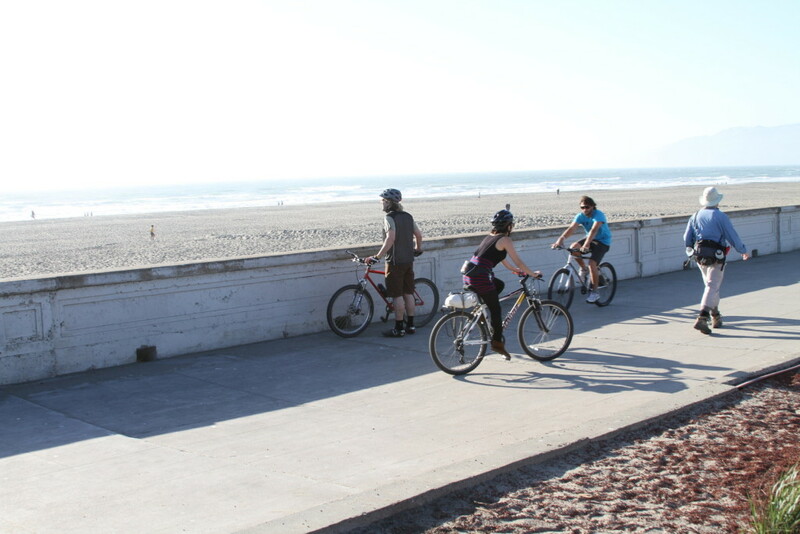 If you time your bike ride just right, a beautiful Pacific Ocean sunset awaits you!